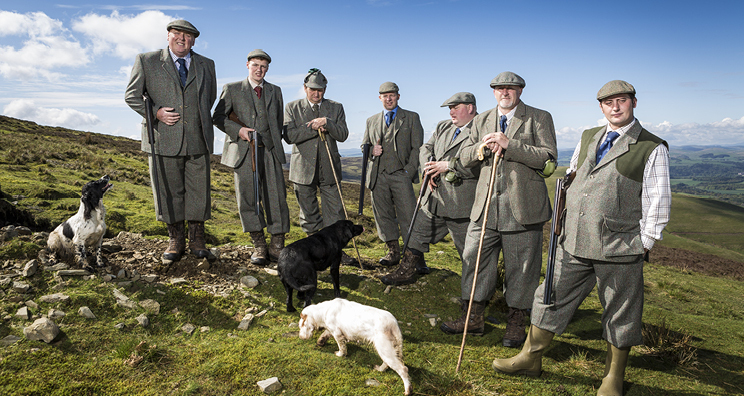 Tweed clad poshwombles are returning to the Highlands to do battle with their ancient nemesis – a tiny brown bird. Posh people famously hate the grouse for the bird’s refusal to address them using their proper titles. Shooting Grouse came into fashion after all the locals were sent to Canada and hence could no longer be shot at. “Grouse shooting keeps the Highlands free from trees, natural wildlife and Highlanders just as nature and my wealthy forefathers intended” said the 4th Earl of Strathbagel. “The best way to preserve wildlife is by shooting it in the face”. The shooting season begins on the 12th of August, known as the Glorious Twelfth. This day commemorates the sporting achievements of Viscount Heap who famously downed an entire flock of grouse on the 12th of August 1832 using a fox as a javelin.